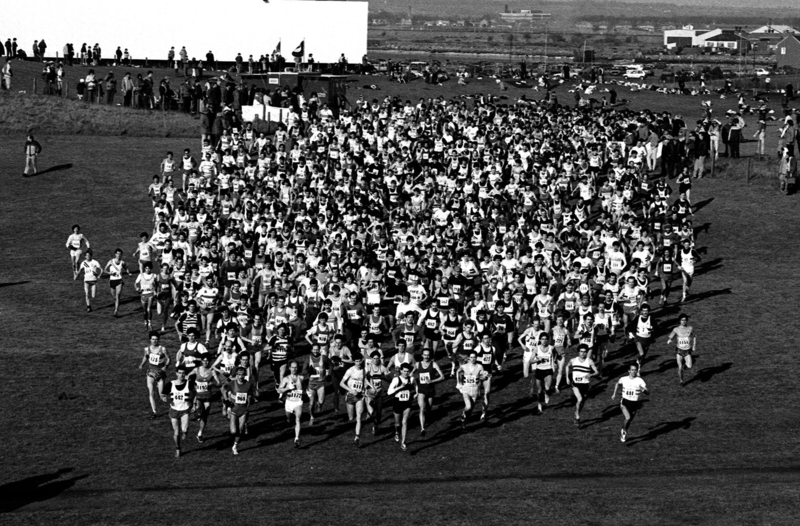 The Scottish National Cross Country championship has been contested since 1886 when it was won by AP Findlay of Clydesdale Harriers. The International Cross-Country Championships dates from 1905 when it was restricted to the one wee corner of Europe but from the start there have been quibbles about selection or choice of venue or some other feature of the championships. Some of these will be noted here – for a start we have the disgraceful decision about a venue and the treatment of two runners from one club. The Alastair Wood item is not about cross-country but otherwise fits on the page. Have a read and see what you think.